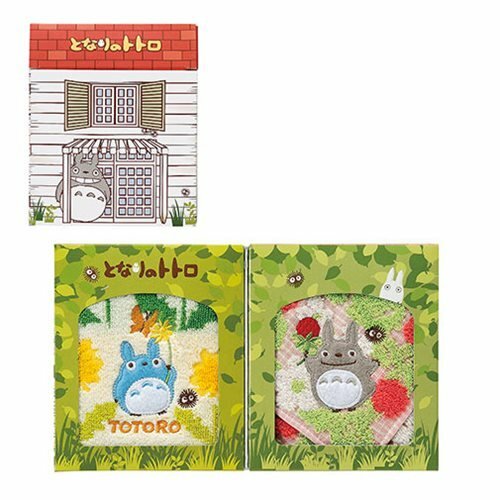 Based on the hit Studio Ghibli film My Neighbor Totoro comes this My Neighbor Totoro Totoro Mini Towel 2 Pack Gift Set. 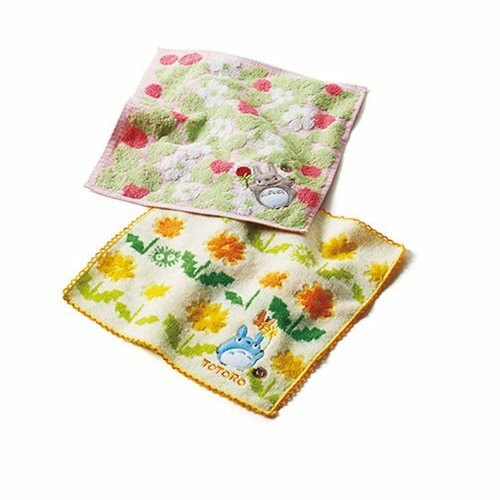 This gift set comes in a presentable folding box. 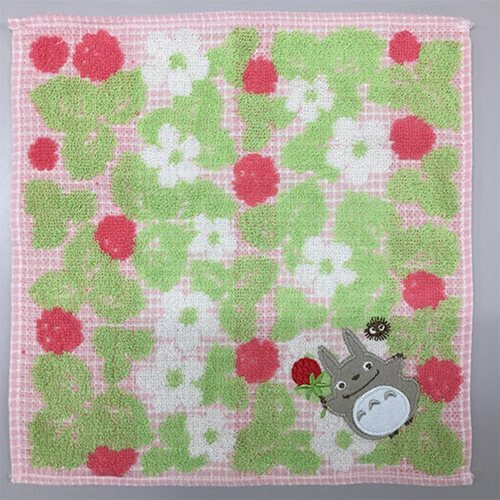 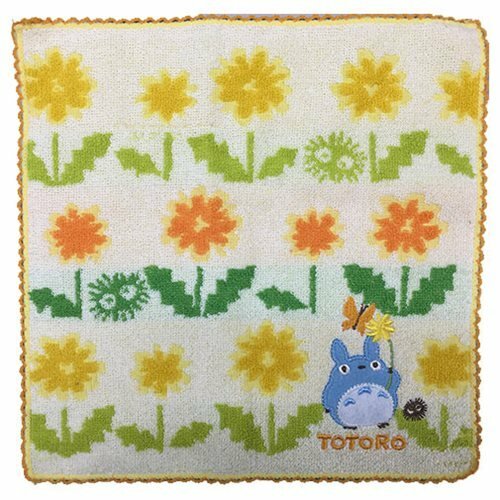 The mini towels feature Gray Totoro and Blue Totoro holding fruits and flowers. 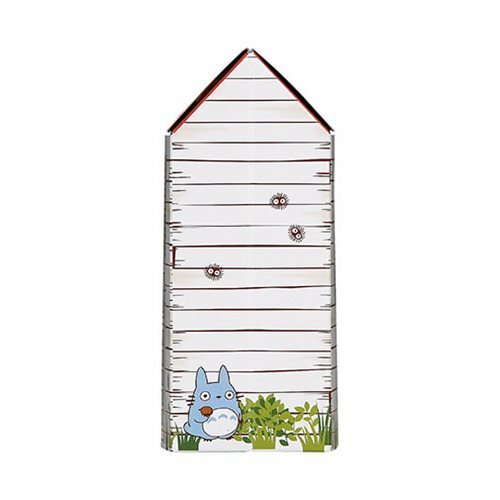 Measures about 10-inches tall x 10-inches long.